Dear Wallet: I&apos;m sorry. It had been a nightmarish week, so my resistance was very, very low. When the Sephora VIB sale code flashed at me, a price-check visit to the site instantly turned into a shoppity event. But Wallet, I can explain each choice, truly! 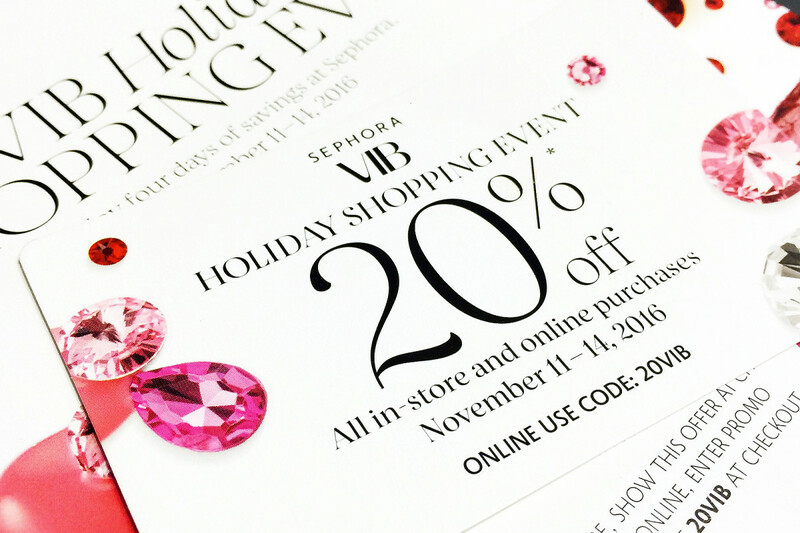 Plus, I&apos;d better confess now because today, Monday November 14th, is the last day of this VIB sale – and you need to know you&apos;re not safe from more spending until midnight. Hermès Terre d&apos;Hermès gift set ($124 CAD): Terre d&apos;Hermès is my favourite fragrance in the whole wide world. On me, I mean. I get a gazillion compliments when I wear it. Yet my bottle is about eight years old, no joke. It still smells good; it was in a box in my closet for years before I started to wear it myself. But it&apos;s time for a fresh flaçon, and a holiday set is the best and smartest way to re-up, right? My gift set consists of a full-size bottle of Terre d&apos;Hermès (not sure whether 100 mL or 75mL and can&apos;t check online because it&apos;s sold out), a 50 mL bottle (yay, travel size! ), and a 50 mL aftershave I&apos;ll find a use for (can I use it as body lotion?). If you were thinking about that set, I&apos;m sorry it&apos;s out of stock. The 100 mL Terre d&apos;Hermès is the same price, though; with your 20VIB discount the bottle would be about $100 CAD + tax. Christophe Robin Cleansing Mask with Lemon ($59 CAD and $49 USD) Okay, I bought this as much for the name as for the promised scent, even though I haven&apos;t smelled it yet. French hair-colour maestro Christophe Robin is a legend in the industry – in the 1990s, he changed the perception of hair colour from haircut afterthought to haircut enhancement. He&apos;s hella hard to get an appointment with, and has best-hair-colour-for-you tips you won&apos;t hear from anyone else. Click through the upcoming hotlink if you&apos;ve never read our post on Christophe Robin&apos;s Best Anti-Aging Hair-Colour Advice. This is my first Christophe Robin hair product; have you tried anything from his line? Too Cool for School Dinoplatz Holiday Lip Balm Set ($44 CAD/$56 value and $35 USD/$45 value) Have you seen these shades? Gorgeous. Nope, haven&apos;t tried them yet, but I&apos;ve had my eye on these tinted balms since Too Cool hit my radar (many of you know I adore the brand&apos;s Egg Cream Masks). They&apos;ll arrive later today; can&apos;t wait! 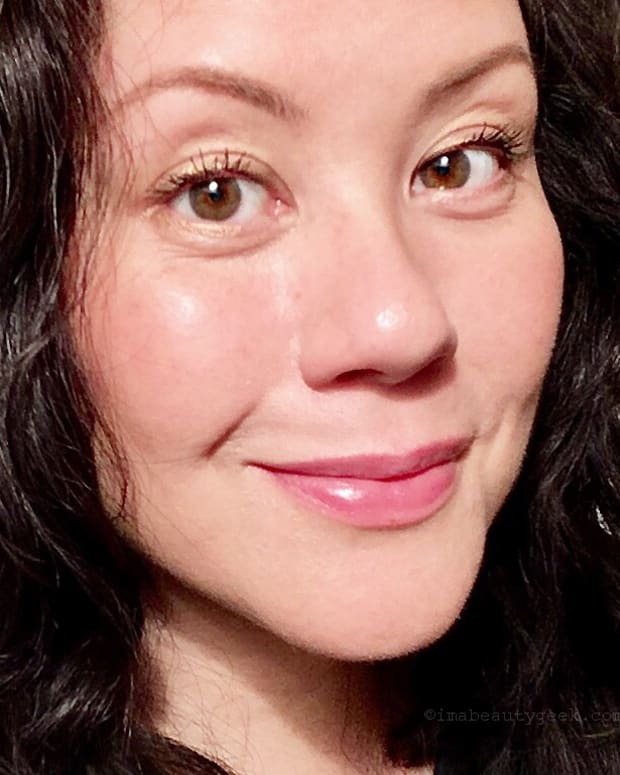 Drunk Elephant TLC Framboos Glycolic Night Serum ($112 CAD and $90 USD) I love glycolic acid – Neostrata Canada&apos;s 8% glycolic-acid toner helped keep my skin super-smooth and clear of blemishes for years. Neostrata Canada is launching a 10% glycolic acid serum early next year, but lookee! Drunk Elephant&apos;s 12% glycolic serum is available right now. Yeah, it&apos;s waay more $$ than Neostrata, but I&apos;m drawn by the hydrating gel format, and I need to know whether it&apos;s worth the extra 2% glycolic and the higher price tag. I already use Drunk Elephant C-Firma Day Serum ($80 USD; not available in Canada except in this out-of-stock duo I would have bought) and like it very much, so I hope I like the TLC Framboos Glycolic Night Serum too. But I can&apos;t deny I really hope I prefer the less expensive new Neostrata serum. Stay tuned for a compare-and-contrast post at some point. Dr. Jart Dermask Water Jet Vital Hydra Solution ($7.50 CAD and $6 USD) Dr. Jart&apos;s Water Replenishment masks are among my favourites. Also in that group are For Beloved One&apos;s hydrating cellulose masks; I love the material! These Dr. Jart Dermask Water Jet Vital Hydra Solution masks are made of the same stuff, it seems, so I must try one. 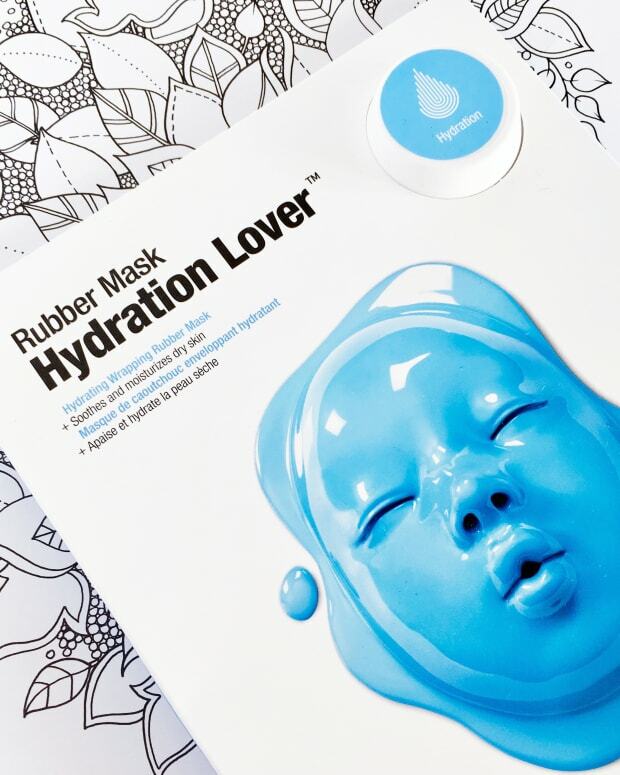 This one is for dry skin. Dr. Jart Dermask Water Jet Soothing Hydra Solution ($7.50 CAD and $6 USD) The package says "soothing" and the formula is intended for dehydrated skin. That&apos;s my skin type, so I really have to try this. Dr. Jart Cicapair Tiger Grass Cream ($60 CAD and $48 USD) This was a painful purchase because my beloved La Roche-Posay Cicaplast repair balm also contains the key ingredient centella asiatica/madecassoside, but is only $20. This Dr. Jart formula features several versions of centella asiatica; I need to know if that makes a difference. It also seems to be silicone-free. Yes, dear Wallet, I know there&apos;s a terrible chance that via this VIB sale I graduated to VIB Rouge status. I&apos;m sorry. But it&apos;s all for work purposes. And it could have been worse. Erk – make that it might be worse. You know what&apos;s missing, Wallet? 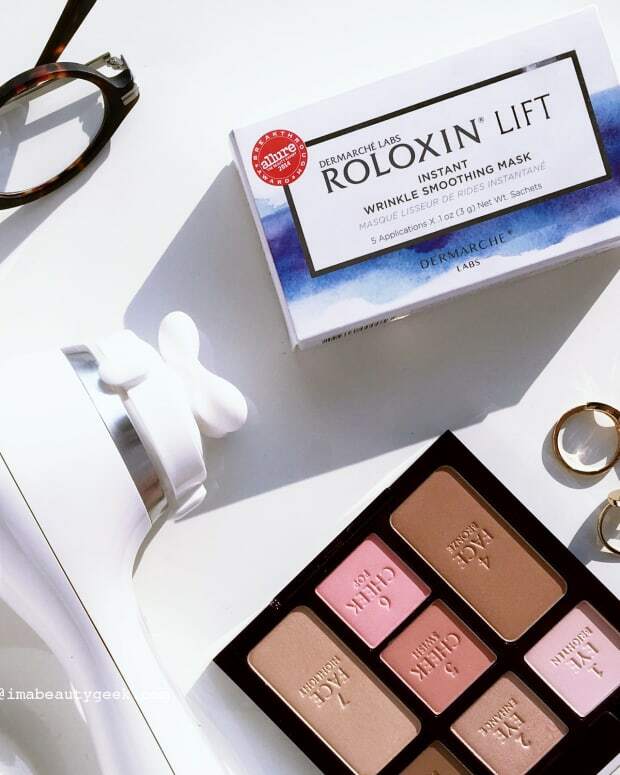 Dermarché Labs Roloxin Lift Instant Wrinkle Smoothing Masks... and there are still many shopping hours left today. UPDATE: You&apos;re gonna love this, Wallet: I did accidentally vault myself into VIB Rouge status, and as a result, I can no longer use the VIB sale code online. My spendy ways have curbed my spendy ways! How&apos;s that for a brain-bend? (I can still use my VIB code if I head to a Sephora store, but that ain&apos;t gonna happen today. Rest easy, Wallet. You deserve it. How badly did you bruise your wallet with the Sephora VIB sale this year? Did you do better or worse than previous years?